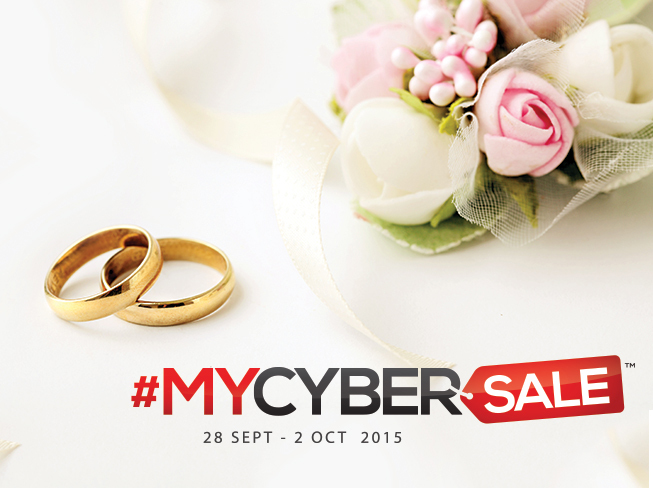 #MYCYBERSALE is Malaysia’s Biggest Online Sale Event, an event that gathers Malaysia’s popular e-Tailers, selling at the same period. Expect significant discounts on products & services and free shipping from participating e-Tailers. Kindly visit http://www.mycybersale.my/ for more information.